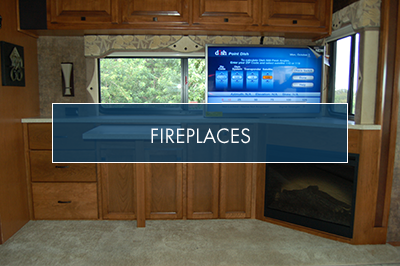 Find the Right Appliance Solution for Your RV Renovation. 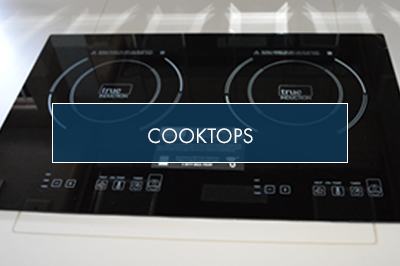 Have you every thought of upgrading your old RV appliances to new modern ones? At Classic Coach Works we are either swapping out the old for new or just making room to add the needed additional appliance. Many people are now changing out their gas or electric RV cook tops for new Induction built into the counter top. Or putting in a dish drawer where there once was just cabinets. Don’t use your RV oven? 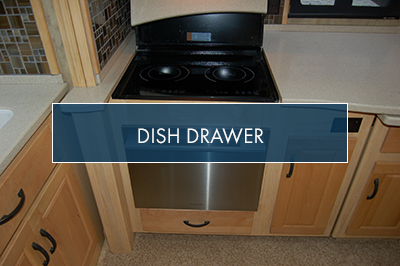 We can remove that and add cabinets to improve your RV’S kitchen area. 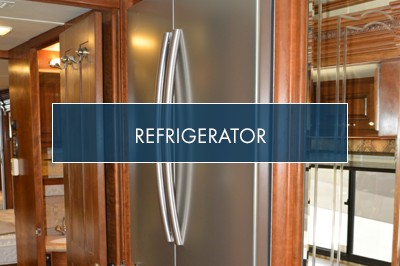 Residential Refrigerators are by far our most common appliance upgrade. There are many benefits to removing your RV Refrigerator. First and for most is more space. With the typical selection being a french door style household refrigerator, your coach can go from a modest 12 cubic ft to 18 cubic ft! Secondly the RV refrigerator doesn’t cool well! We’ve heard it a thousand times how the ice cream in never really frozen in your RV. Household refrigerators work just as well in your coach as they do in your home. Whatever your reason a residential refrigerator is a definite improvement. Call us today see if a new refrigerator will work for you! Many of our customers have the space for a washer and dryer but it was never installed at the factory. Your RV could already be plumbed for it. 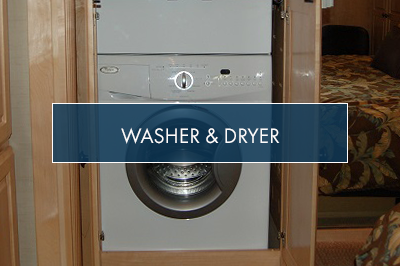 Let us show you if a washer and dryer can be installed in our motor home. Be sure to click on each category photo to see all of the different things we can do to either, upgrade your existing appliances or simply add a new space for an appliance you’ve always wished you could have.